Last night BHP Billiton announced that it would cuts its dividend by 75%. The stock will yield about 2.5% at current price levels. The BHP cashflows however are in reasonably good shape despite the pricing environment. I started building out a position in BHP Billiton (NYSE:BHP) (NYSE:BBL) several months ago. Over 6 trades, my BHP shares have cost me £11.92 on average (including transaction fees). BHP is the worst performer in my portfolio. In capital terms, I am down about 35%-40% with current prices about £7.70. Such heavy paper losses can make it tough to sell a position because then you lock them in. Furthermore, the dividend yield was attractive though priced for a cut. I was not counting on a cut of 75% however (I was expecting 50%). A 5% yield would have been attractive for a business like this (and still somewhat credible in my view) but the proposed 2.5% does not seem that attractive for a volatile stock like this. 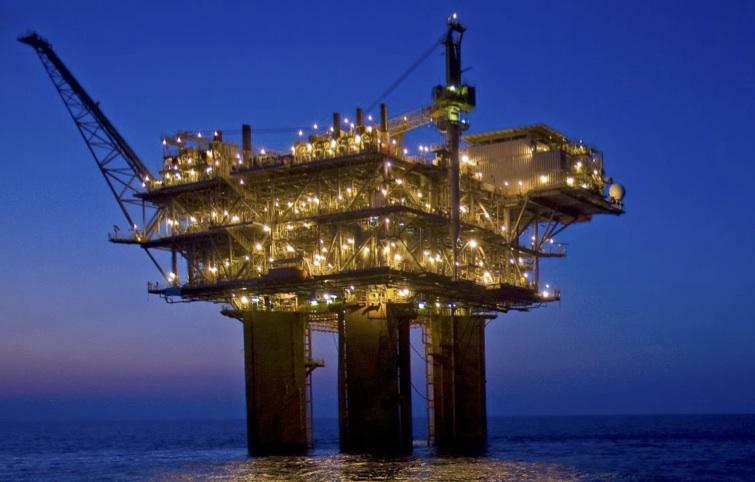 Last night, BHP released its half yearly results for the 6 months to December 31, 2015. This 6 month period reflects H1 2016. The financial year end (or FYE) for BHP is June 30th 2016. So it's time to a review of the financials and try to rationally conclude what I should do with my shares in BHP Billiton. So what happened with the cashflows at BHP? The deficit can ideally be met by better pricing, cost reductions and volume increases in H2 2016 relative to H1 2016, and failing that by a debt issue. This level of debt issue (to cover the $1.5B deficit) should not be a major problem for BHP Billiton. 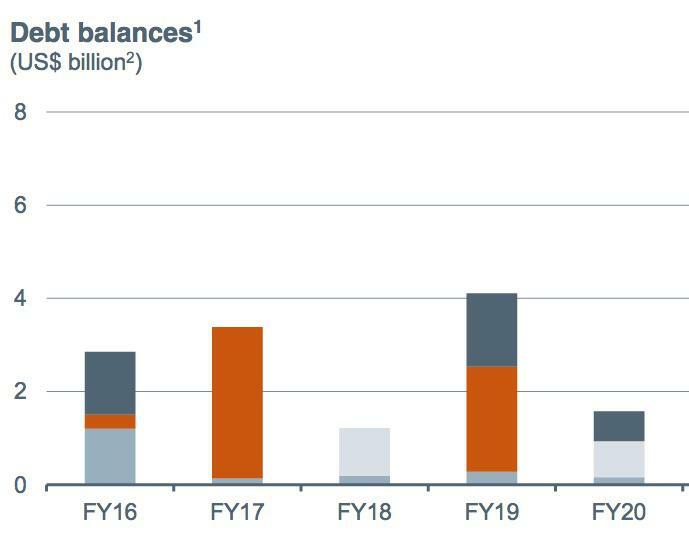 BHP issued new debt of $6B in H1 2016. What should I do with my BHP Billiton shares? I like the financial realism and actions taken by BHP management. BHP is cutting its cloth to its measure. I wrote an article on Royal Dutch Shell (NYSE:RDS.A) (NYSE:RDS.B) recently and I don't believe RDS management is being realistic with the available cashflows at its disposal. BHP Billiton is taking action to credibly endure this low price commodity environment. Whilst RDS is dependent on a big recovery in oil prices to balance its books and meet its stated objectives. RDS can only cover its capex in the current price environment and cannot currently cover its debt commitments or its dividends commitments from free cashflows. As I finish up writing this piece, the BHP Billiton share price has fallen over 5% this morning on the London Stock Exchange. My overall loss is going towards 40% in capital terms. I am reluctant to lock in this paper loss today until I know what stock I will rotate into and indeed will this new stock offer the same credibility as BHP Billiton which is, at least, firmly living within its means. Disclosure: I am/we are long BHP, ADM. I wrote this article myself, and it expresses my own opinions. I am not receiving compensation for it (other than from Seeking Alpha). I have no business relationship with any company whose stock is mentioned in this article.